"So this has certainly been a long-term plan, and the horse certainly looks weighted to make his presence felt off a mark of 100." I had a look at the Lincoln last week - you can read it here - and my short-list of three at the prices back then were headed by Humbert, followed by South Seas and Masham Star. The latter was never going to contract much in the betting given his more exposed profile but the other pair have attracted plenty of interest, notably Humbert, who was 25/1 in two places when the piece went live last Monday and is now under half that price across the board. You can read the full case for him by clicking on the above link but, to summarise his claims, he is a well-handicapped horse, with proven course and big-field handicap form, who has joined a stable that target this race every year, and do exceptionally well with their Lincoln plots, too. Unfortunately, I stopped short of putting him up as a bet last week - though hopefully some of you took the hint and get involved at 20/1+ - and the ship has now well and truly sailed as regards to putting him up, particularly as the ground may not be ideal for him. It is currently good to soft at Doncaster, with a dry and sunny forecast through the week, so I think we have to proceed on the basis of good, drying ground at the weekend, as I doubt they will be watering (and none is currently indicated on the BHA site). And that is probably a slight concern for Humbert's ante-post backers. Now, we tend to get a bit too rigid in our thinking when it comes to a horse's ideal going requirements, and a shade over-reliant of the views of connections in that department, too. But Humbert's previous trainer Hugo Palmer was adamant he needed some dig and the evidence of the "form book" - not that anyone uses a hard copy version one these days - suggests a drop of unexpected rain clearly wouldn't go amiss, though it probably isn't a deal-breaker for his chances. It isn't likely to be fast ground, after all, as we are hardly talking blazing temperatures up at Donny all week. 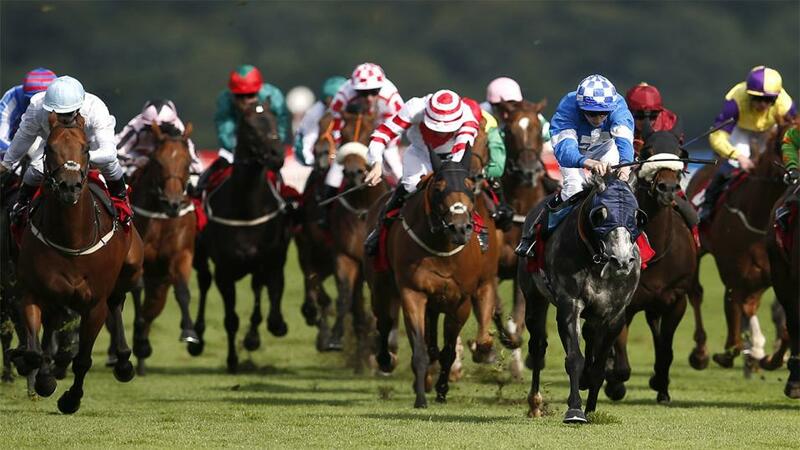 The 25/1 and the 20/1 in the marketplace about South Seas has also disappeared in the past week or so, but there are very sound reasons for believing that he is still remains a great bet at 16/1 each-way with the Betfair Sportsbook, or at [17.0] or bigger, win-only, on the exchange. And one of the central planks for backing him at shorter odds is the current form of his new trainer Philip Kirby, who has his horses in great nick. Since March 17th, the form figures of runners from the yard read 1124112, so that has to be taken a big positive, even if they were all over jumps and he is 0 from 16 on the Flat this year. I imagine he will be ramping up his Flat team now though, and it was interesting to read on the trainer's excellent website that they took 10 horses to gallop at Newcastle last Tuesday, "and it should have put them spot on for their upcoming assignments." South Seas got a name check in the piece, which also highlighted that the stable have had a winner at this Doncaster fixture for the past two years, with Archippos obliging on both occasions. South Seas really does have a pretty bet-inducing profile, too. He is interesting on the basis that he is one of a few horses that owner Darren Yates paid big money for at the sales in recent months and sent to Kirby. He is said to have paid an eye-watering £300,000+ for Grand National contender Blaklion, and a pretty punchy 150,000gns for South Seas out of Andrew Balding's yard last October with a view to targeting him at the Lincoln. The owner has stated, as such. So this has certainly been a long-term plan, and the horse certainly looks weighted to make his presence felt off a mark of 100. He was rated 110 after a juvenile season which consisted a Group 3 Solario win and a Group 1 second to Thunder Snow in France and, while he is winless since those 2yo days, he showed enough on occasions last season to make him of considerable interest. He ran really well first-time-up at Chester last season when missing the break from a wide draw - and he also won on his debut, so he goes well when fresh - but it was his sixth at Sandown on fast ground in July that should be interesting his backers most. He was beaten over five lengths there but he was a massive eye-catcher after getting no run from the rear - he would have finished on the coat-tails of the placed horses with a clear run - and is now rated 5lb lower. That is because he failed to fulfil that promise in four subsequent starts, including on his most recent outing at Ascot in October when tried in cheek pieces, but I view the stable-switch to Kirby as a big positive and I am pretty sweet on his chances. Obviously, he will need luck with the draw and how the race unfolds tactically - and there is a suspicion that he could keep something back for himself - but I can see him shortening up a bit from 16s and running a huge race. On the subject of the horse's attitude, it wouldn't surprise me if Kirby tried him in first-time blinkers or a visor on Saturday to sharpen his mind on the big day. The trainer is 2 from 23 with the former, and one from five with the latter, when initially using this headgear option in recent years. 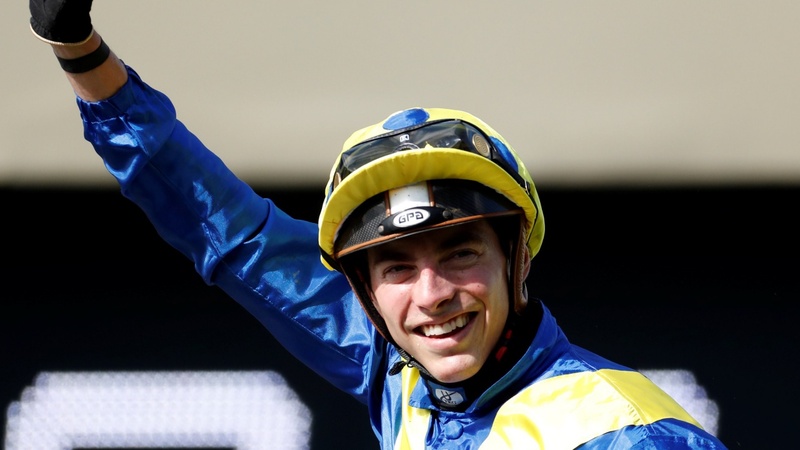 It was confirmed on Monday morning that James Doyle will now ride the favourite Auxerre, and not Adam Kirby, but he does look plenty short enough at around 4/1 on the exchange. The ground looks to be coming right for him and this unexposed Godolphin 4yo has clearly been working well with good horses at home, and the same trainer-owner combination won this race with Secret Brief in 2016. However, he is inexperienced with only four runs to his name (though Penitent only had five runs before obliging as the 3/1 favourite in 2010) and he went up 7lb for winning a Kempton race last time, in first-time cheek pieces, that hasn't worked out well (though it looks like he won in a fair time). And who is to say whether the headgear will be as effective again, if retained at the weekend? He surely can't make any appeal to many at his current price, and in fact I would rather back Tiger Roll at the same odds for the Grand National a week on Saturday. But more of Aintree next week. For the time being, I am going to advise an each-way bet on South Seas at 16/1, rather than the win-only option of the exchange. I know we will get enhanced place terms on Friday afternoon/Saturday morning, but I want the safety net of an each-way play - the draw can often be a big factor at Doncaster, and it certainly was last season - and I don't think you will be getting 16/1 about him come the weekend.